Your donations give everyone in our community the option of having and keeping the dogs and cats they love. 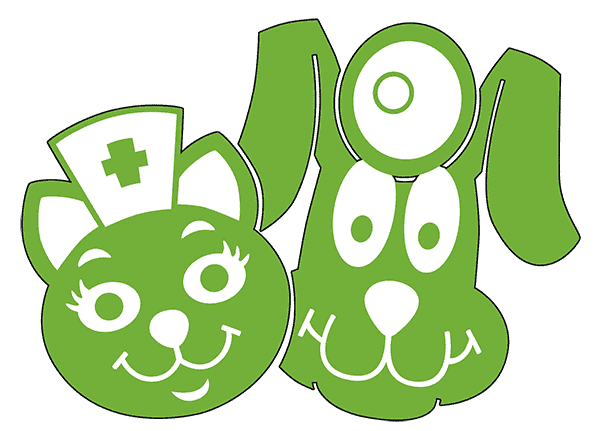 By providing high quality, low cost veterinary services, spays and neuters, and community focused programs that keep our community’s pets healthy, your donations work to reduce overpopulation, reduce euthanasia, and improve the quality of life for pets and the owners that love them. The next Texoma Gives day of giving will be September 12, 2019! Presented by the Wichita Falls Area Community Foundation, Texoma Gives is a single 16 hour day of giving for Wichita Falls and Texoma area nonprofits. Nonprofit organizations throughout North Texas and Southern Oklahoma are invited to participate for individual donations from amazing donors like you, and for prizes based on the timing of donations on the day of giving. These prizes award organizations additional money based on a number of donations received and the timing of said donations. Donations start at just $25 minimum. There is no maximum to how much you can give. There is a 2.49% processing fee, which you can elect to include in your donation, outside of this, 100% of all donations go straight to the organization to which you are donating. As for tax deductions? All donations made to P.E.T.S. are 100% tax deductible. Donations made to us through Texoma Gives are no different, they are also 100% tax deductible as long as your yearly donations meet the requirements determined by the IRS. Also, please keep in mind, there are no requirements to donate. You do not have to be a current resident of the area or the country! All are free to give to the nonprofit of their choice during Texoma Gives. How Can I Participate in Texoma Gives? You’re awesome! To give to any of the participating nonprofits, just go to the website, head to their search page to look for the category of your nonprofit, and from there you’ll be able to find their page and donate. You can go straight to the P.E.T.S. Clinic page here. Donations will open up at the end of August or beginning of September just in case you are unable to participate and give on the day of Texoma Gives. For donations that count for the various gift prizes awarded to nonprofits, giving will open up at 6 AM and end at 10 PM on the yet to be determined day in September 12, 2019. If you have any difficulty donating please let us know or call the Wichita Falls Area Community Foundation at 940-766-0829.